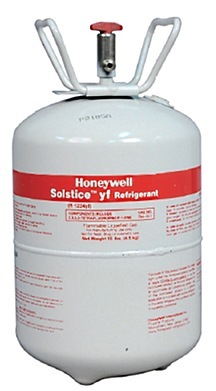 R-1234YF Honeywell brand is the newest refrigerant for vehicles. The completion of EPA Certification Proof of 609 Certification form. Click to download the form. Order processing will not occur until all documents are received by order department.